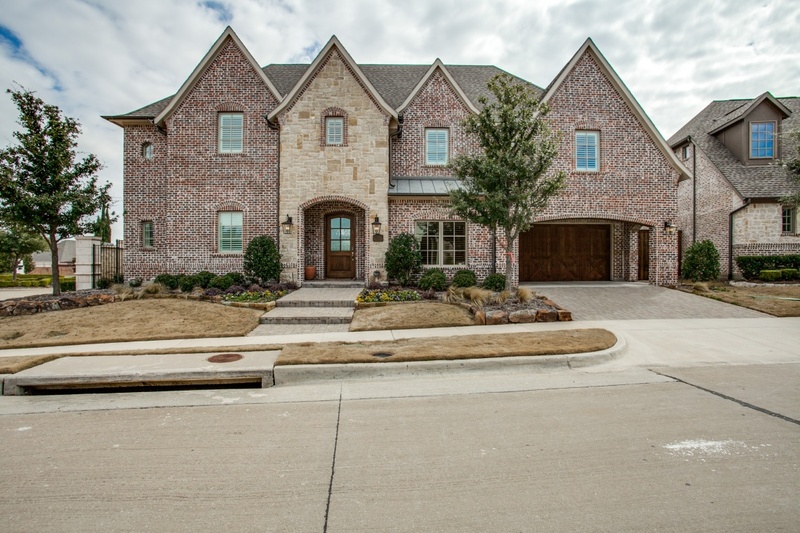 Luxury Homes Plano |One of a kind custom by Mark Molthan-Platinum Homes in the most sought after area of West Plano. Welcoming entertaining areas- open and bright with a kitchen designed for gatherings. Large Master down with an expansive master bath. Private office with French doors downstairs, too. Upstairs is a game room, a decked out media room, 3 well appointed bedrooms and a 14 x 13 craft room. Smart Home system. Super energy efficient foam insulation.